SNK uploaded the third official trailer for the new Samurai Shodown, ahead of its playable appearance at PAX East 2019. The latest trailer confirms a slew of returning veterans, including: Genjuro Kibagami, Charlotte Colde, Hattori Hanzo, Shiki, Kyoshiro Senryo, Tam Tam, and Yoshitora Tokugawa. The 1-minute trailer also briefly shows new footage of several new stages. Better yet, we've got over 1 hour of raw gameplay footage from PAX East 2019! Below is a collection of quality gameplay footage from Maximillian, Gematsu and IGN. 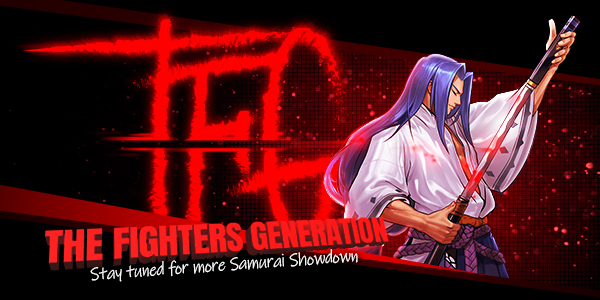 Stay tuned on FightersGeneration.com for full coverage of Samurai Shodown (2019).